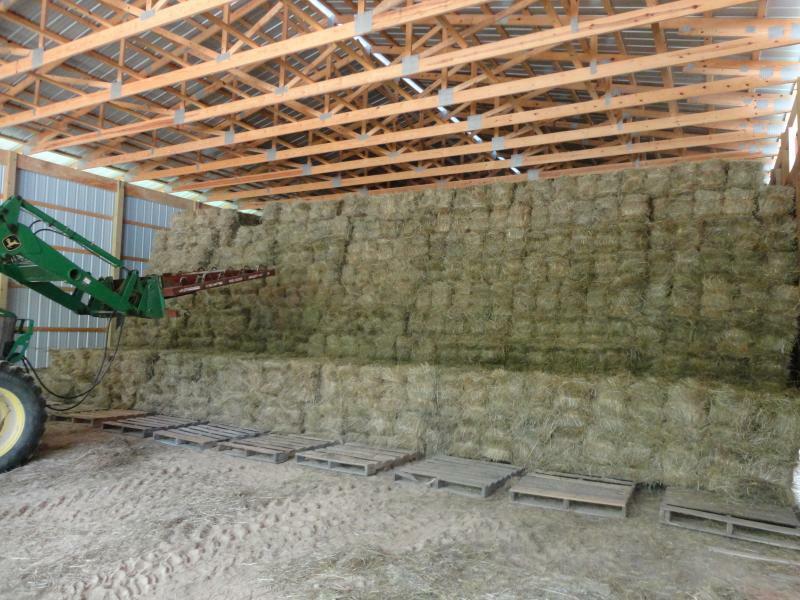 Unfortunately we do not have any hay for new customers until we begin cutting in the spring. Please check back with us in early May. We raise our fescue/orchard grass hay on our farm in eastern Chatham County outside of Pittsboro. We keep the hay under shelter and out of the weather. 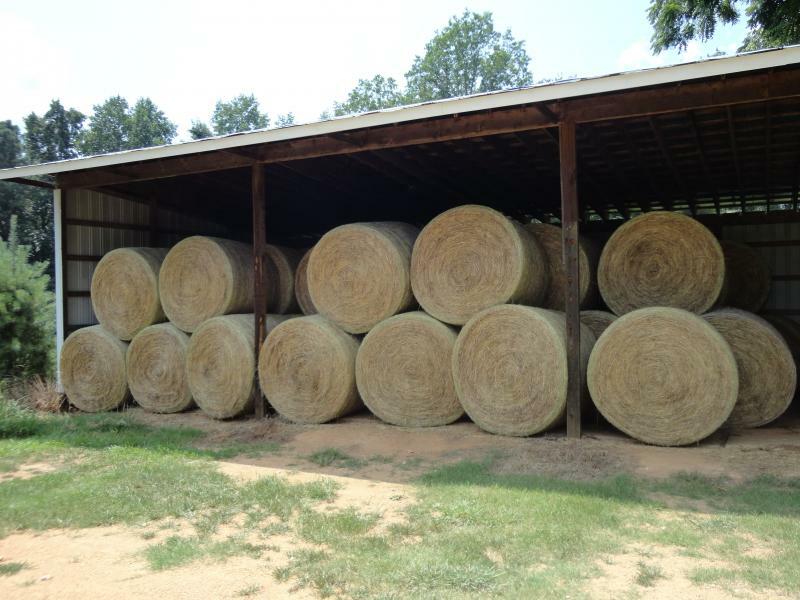 We have square bales ($5.00/bale at barn) or 5 x 4 round bales ($40/bale at barn for 1-4 rolls) available for pick-up or delivery (please call for delivery fees).